Here is a beggar’s alley gathering the remnants of revolutions, democracies and crushed intellects… In our ranks are enough doctors, psychologists, engineers, educationalists, poets, painters, writers, musicians, economists and public men to vitalize a whole great country. Many of them had already fled across Europe. Some made it to safety in another continent. Others didn’t – they left it just a little too late. 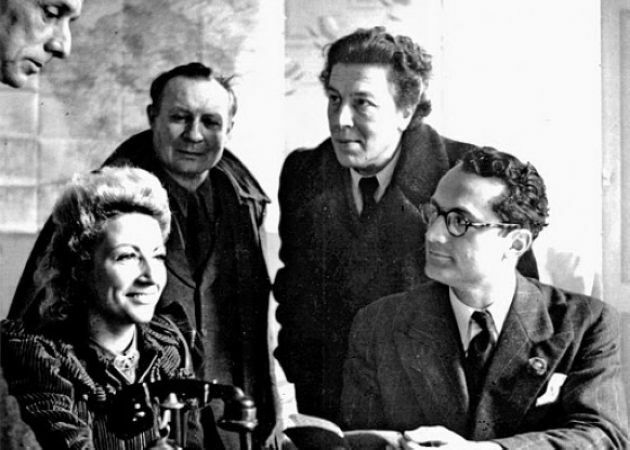 Many of those who did make it owed their survival to the work of American journalist Varian Fry, and Harry Bingham IV, the US Vice-Consul in Marseille, who provided forged visas particularly to artists at risk in Occupied France, Mary Jayne Gold , a Chicago heiress who helped to fund the operation, Albert O Hirschmann and Miriam Davenport, along with Robert Dexter , the founder of the Unitarian Service Committee. Thanks to their collective effort, Marc Chagall (originally from what is now Belarus) and his wife Bella sailed in May 1941. 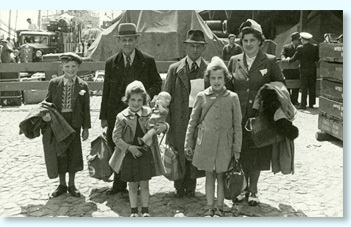 Their daughter Ida and her husband left on another ship, the SS Navemar, chartered by the American Jewish Joint Distribution Committee. 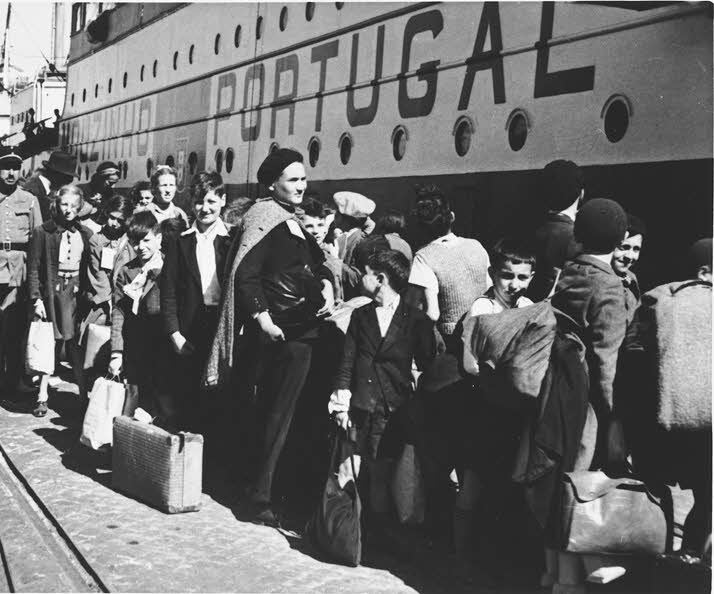 The refugees who managed to get to Seville found themselves taking bunks in its filthy cargo holds (unless they had the funds to pay the captain for more salubrious quarters) – many passengers contracted typhus en route, and six died. Even on the Navemar the conditions and the dangers faced by these ‘boat people’ were very different to those encountered by today’s boat people. But some similarities remain – a number of such ships were turned away, and had to return to Europe, a terrible prospect for their passengers. In February 1942, the Turkish police cut the anchor of the SS Struma, carrying 767 Jews, and towed it into the Black Sea, where it was set adrift without a working engine. People ashore could make out a large banner that read, “Save us.” A torpedo from a Russian submarine sank the vessel six miles from shore early the next morning. There was one survivor. Standing on the polished deck of a British Royal Navy cruiser in January 1942, Olivia Manning experienced a moment of utter confusion. She and her husband, a British journalist, had joined a party of diplomats and officials for an evening’s pleasure cruise along the Bosporus and around Istanbul harbor. The city lights sparkled in the chill air, and the ship’s forward searchlight played across the night water. The guests danced and sipped martinis and gin and tonics. The festivities stopped abruptly when the searchlight paused on what appeared to be a derelict ship, illuminating rows of faces, white and unsmiling, as they stared back at the partygoers. “Who are they?” asked one of the shocked guests. “What are they doing there?” asked another. Someone suggested it was a prison ship. “The light shifted and the party forgot its grim audience hidden in the dark,” Manning, a novelist who had lived in Romania briefly before the war, later wrote in a newspaper article. “The ship was the Struma.” The images of gaunt, ghostlike men and women from the Nazi death camps were not yet stamped on the world’s consciousness: The hair-raising atrocities were proceeding largely behind closed gates at the end of 1941. In the harbor of one of the world’s largest cities, though, a place teeming with diplomats and journalists, the panorama of Jewish suffering was visible to anyone who cared or dared to look. 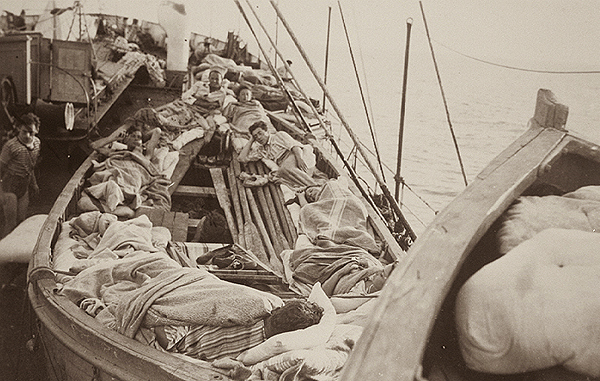 As grim and hazardous as the voyages were, for those who didn’t get visas (real or forged) the alternative was clear. Walter Benjamin committed suicide at Portbou in Catalonia, having heard that his application had been refused and that he would be deported back to France. He was not the only one to make such a choice, though the bitter irony is that had he not done so, or had he, like his friend Arthur Koestler, survived the attempt, the following day he could have got the papers he needed. 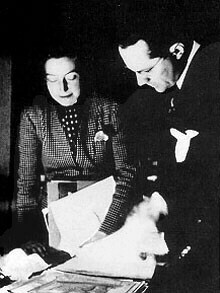 This young American of no importance whatever helped Marc Chagall, Hannah Arendt, Andre Breton, Thomas Mann’s brother Heinrich and son Golo, Claude Levi-Strauss, Alma Mahler, Arthur Koestler, amongst many others who were and remain significant cultural figures – and many whose names are unfamiliar, but who nevertheless got their chance to contribute in less public ways. There are some things so horrible that decent men and women find them impossible to believe, so monstrous that the civilized world recoils incredulous before them. The recent reports of the systematic extermination of the Jews in Nazi Europe are of this order… we can offer asylum now, without delay or red tape, to those few fortunate enough to escape from the Aryan paradise. There have been bureaucratic delays in visa procedure which have literally condemned to death many stalwart democrats… This is a challenge which we cannot, must not, ignore. This entry was posted on June 17, 2015, 6:15 pm and is filed under Refugees. You can follow any responses to this entry through RSS 2.0. You can leave a response, or trackback from your own site.